Remember when President Obama won the election in 2008? Remember the enthusiasm and overwhelming support for then-candidate Obama? Remember the immense national and global response from newspapers all over the world? Remember the sense of pride we felt that HOPE and CHANGE were on our horizon? Well, in case you forgot, below is a link to a site that captured pictures of front pages of local, national, and global newspapers the world over. Let this be a reminder of what we can achieve with the POWER OF OUR VOTES!!! In 2008 the theme was “YES WE CAN“…and yes we did elect him. 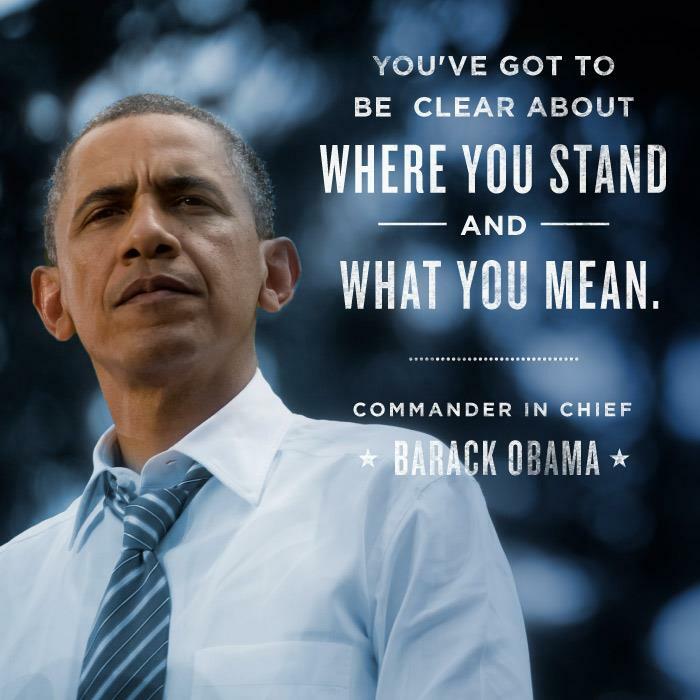 The theme in 2012 is “FORWARD“…and yes we can re-elect him to keep a progressive and positive momentum. Even if you have already voted, keep doing your part to spread the “get out and VOTE” message. We are 10 days away from making history again by re-electing our President to another term. Yes we can VOTE to keep it moving forward!!! Keeping things moving FORWARD, I want to say how proud I am of the accomplishments President Obama and his administration have achieved thus far in his presidency. He is doing his best to make good on many of the promises/goals for the county that he laid out during his 2008 acceptance speech. 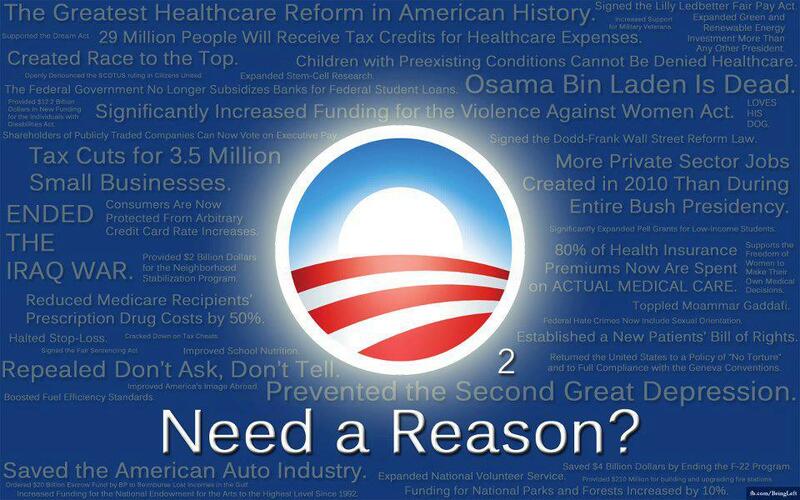 We, the people, need to grant President Obama another term as POTUS so that he can continue to lead our country. He is a President for ALL the people, not some percentage of the population. He knows we still have much to do but he also reminds us of how far we have come. President Obama encourages and embraces ALL people. Our President reminds us that, “It will be a choice between two different paths for America. A choice between two fundamentally different visions for the future.” The choice truly is ours to make. We have a say in the direction our country takes by making our voices heard with our votes on November 6th. I choose to move FORWARD. Which way are you going/voting? Do THEY Have No Shame?